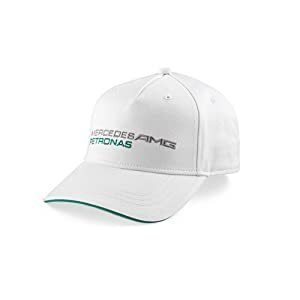 All caps are Size: ADULT. 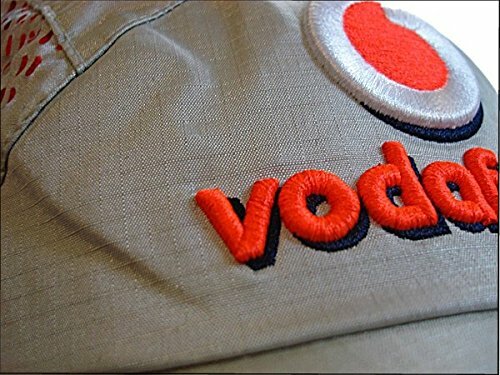 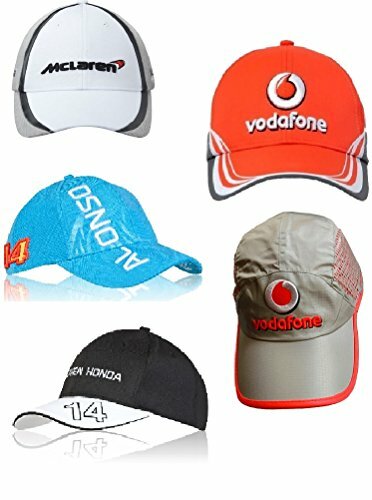 Classic F1 McLaren Cap Assortment, 5 other McLaren Formula One caps. 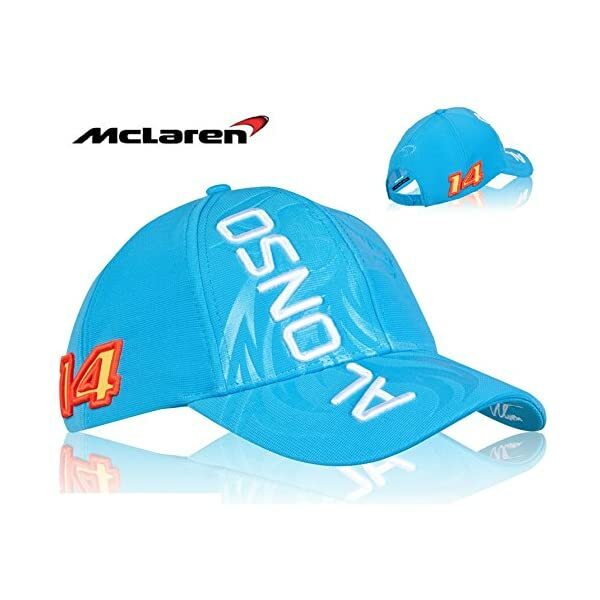 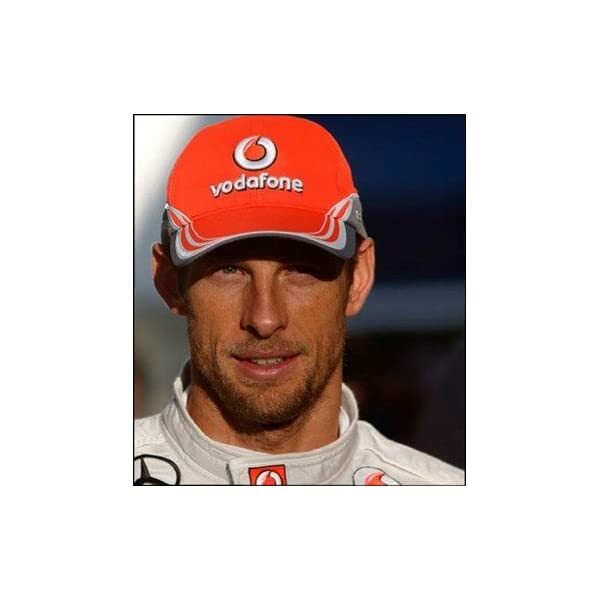 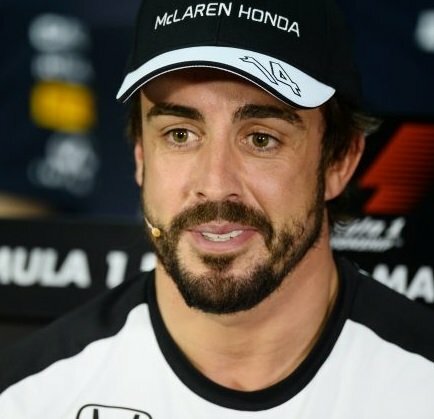 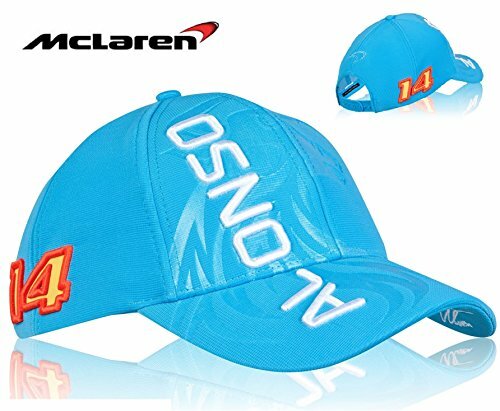 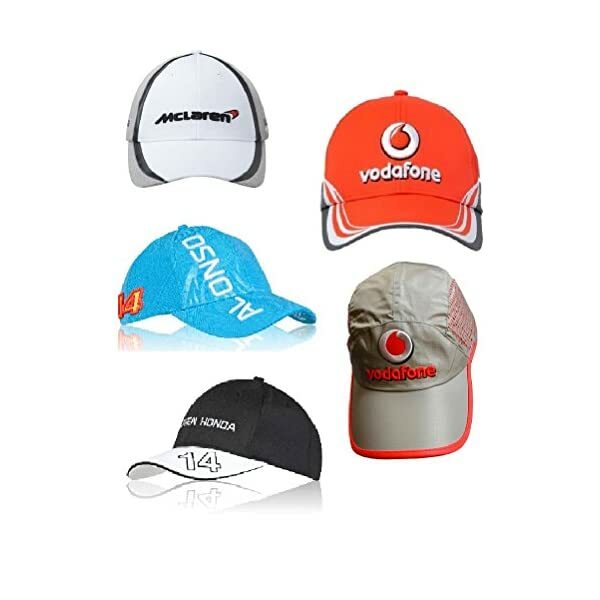 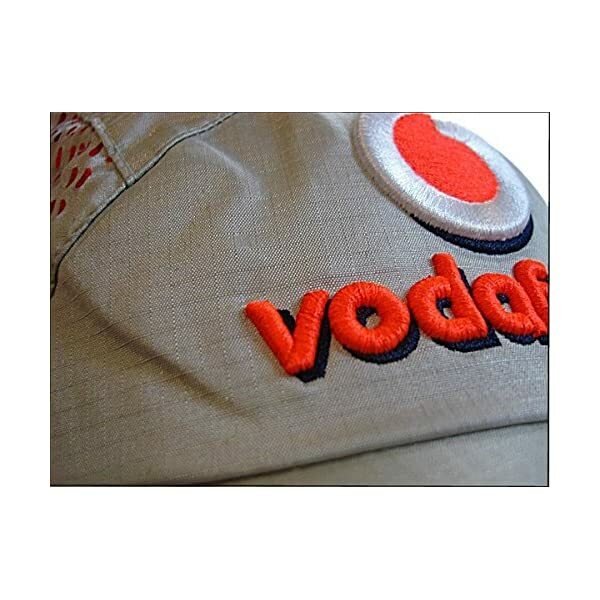 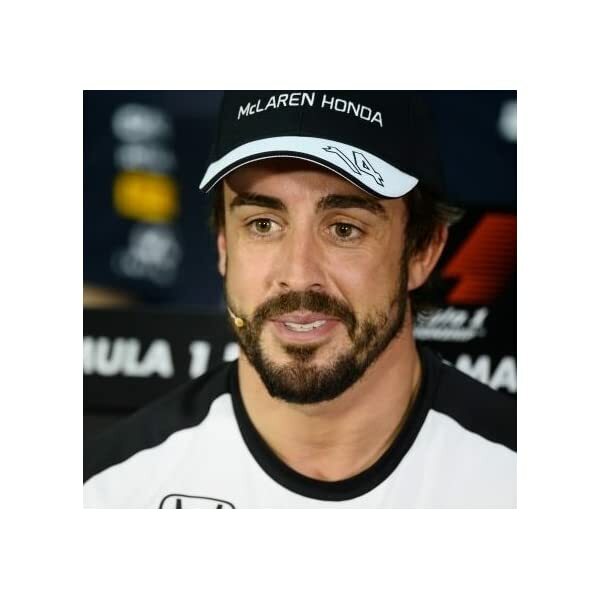 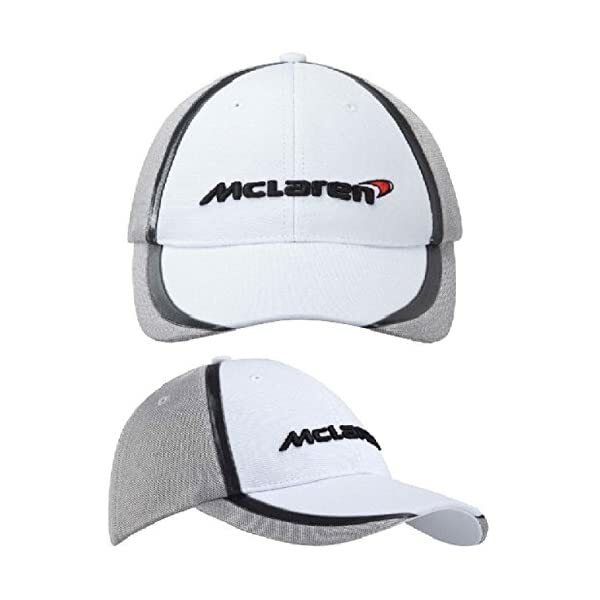 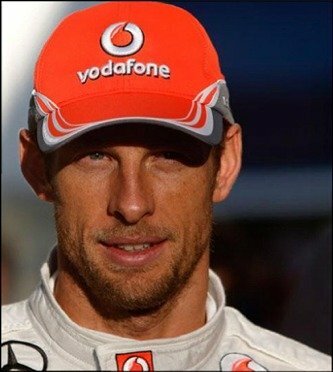 The deal comprises 2 other Alonso caps, a Jenson Button Cap, a Kevin Magnussen Cap and a McLaren Crew Cap. 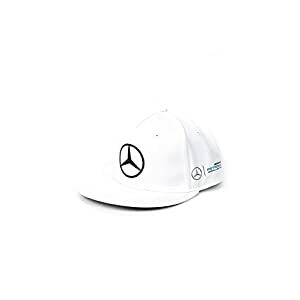 All caps are Measurement: ADULT. 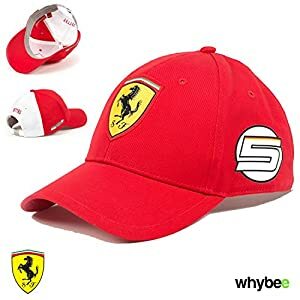 One Measurement fits all with adjusting strap. 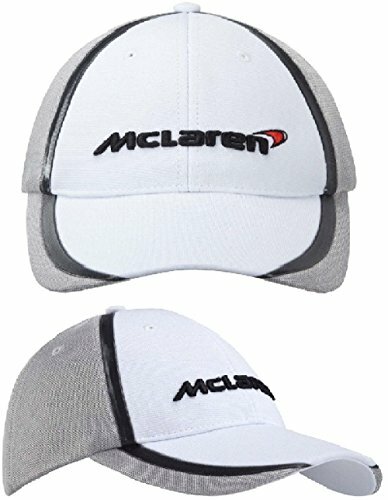 All up to date and unique pieces from the McLaren F1 Crew products levels. 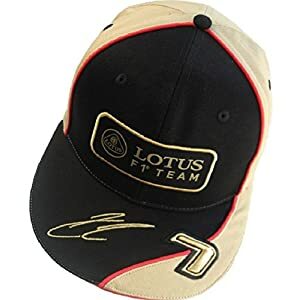 All caps are Measurement: ADULT.